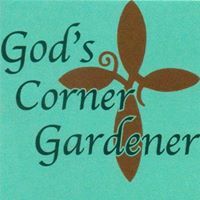 God’s Corner Gardener in Kosciusko is having it’s 2 Year Anniversary Open House on September 28. Doors open at 9am, food and doorprizes begin at 11. Come and save 25% off Fall Decor inside the store. Plenty of flowers, pumpkins and so much more to choose from that you just won’t find anywhere else. Hourly Doorprizes! 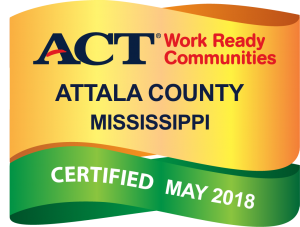 Located at 526 South Natchez Street, easy to find and service with a smile everytime.